Some things are here for only a little while and then they’re gone, leaving behind very little. 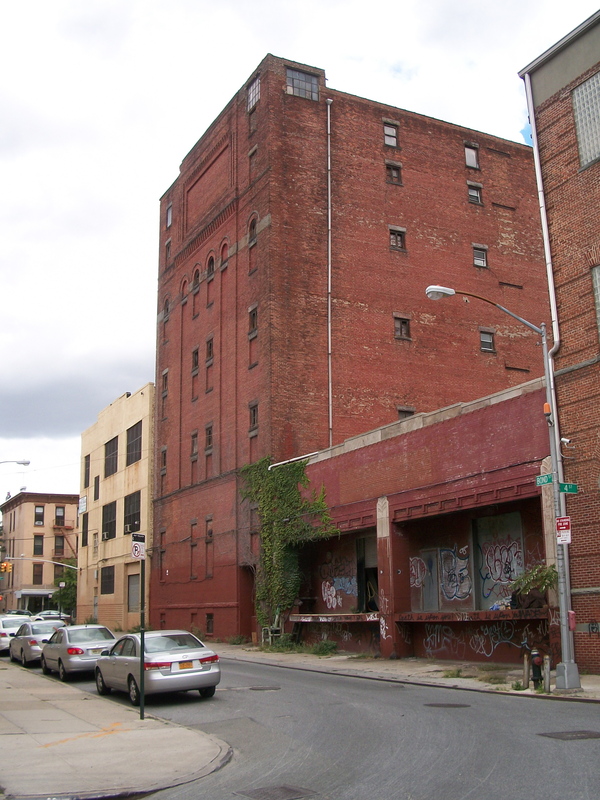 In the case of many former Brooklyn breweries, the buildings that once housed these businesses still remain, while the breweries themselves have long since been forgotten. Brooklyn’s landscape is constantly evolving. 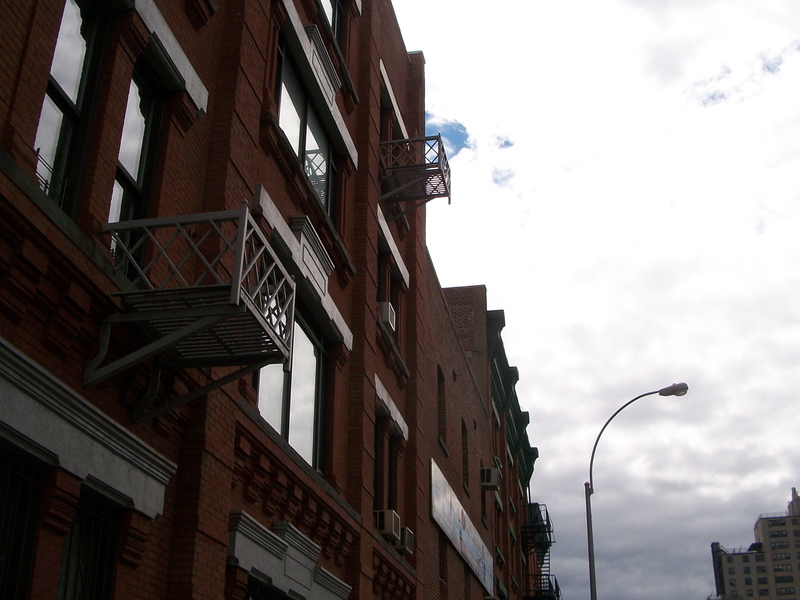 Today, many former industrial neighborhoods of the nineteenth century are now full of luxury apartment buildings. The old Schaefer plant in Williamsburg is now a community center and could, quite possibly, become condos at some point in the near future. A lesser-known brewery – the Leonhard Michel plant in Gowanus – is empty and who knows what will come of it. 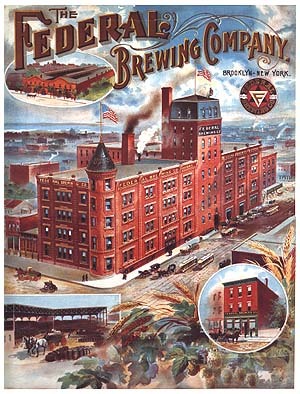 The Federal Brewing Co., located at 83 Third Ave. in Boerum Hill, was a short-lived brewery that closed down operations in 1907. But looking at the building today, one would hardly even believe that was the former home to beer. This brewery went through a variety of names and owners in its fifty-three years of life. Founded in 1854 by Samuel Duell, the brewery produced ales under the name of the Long Island Brewery. It was a small facility but grew in size over the next few years. In 1872, Duell sold the brewery to Arthur A. Brown who maintained the brewery’s name and production of ale. 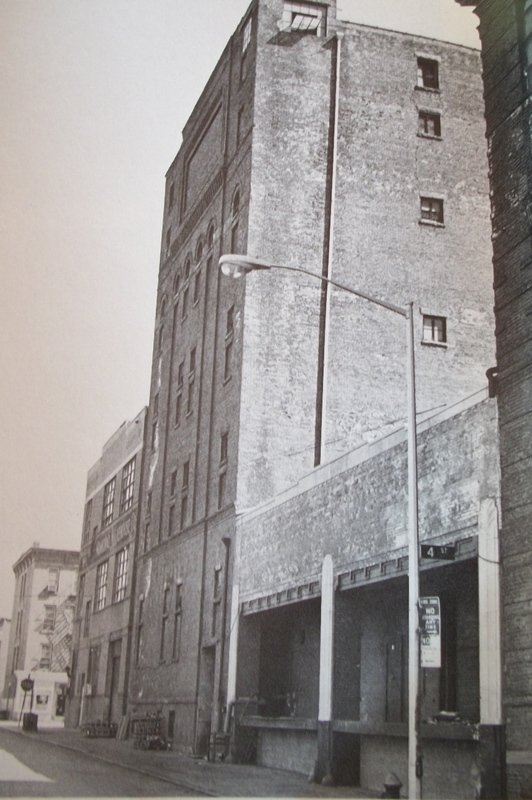 By 1887, Brown had expanded the size of the brewery and added a lager to the beers Long Island Brewery produced. Arthur Brown died in 1879, passing the business to his son J.W. Brown who ran the plant until 1902 when it changed owners again and became the Federal Brewing Co. The plant held on for a few more years, closing for good in 1907. As Quality Cosmetics in 1976, from Will Anderson's Breweries of Brooklyn. The building still remains standing on a patch of Third Ave. between Dean and Bergen. From the exterior, the only major difference is that its turret has long-since been taken down. After Federal left, the building was occupied by the Pittsburgh Glass Co., something called the Fred Goat. Co., and Quality Cosmetics. Will Anderson contacted Quality Cosmetics for his book Breweries of Brooklyn in 1975. Quality had no idea that a brewery was once housed inside its building. Today, Federal appears to be an apartment complex and is little more than a footnote in the history of Brooklyn’s breweries. A forgotten brewery from Brooklyn’s yesteryear is the Leonhard Michel Brewing Co., which was located in Gowanus. The tale of Leonhard Michel comprises war beers, lawsuits against Yuengling, and the Ebling beer caves. Leonhard Michel started out as the brewmaster at the David G. Yuengling, Jr. brewery in Manhattan. This was a production plant owned by the Yuengling brewery in Pennsylvania. 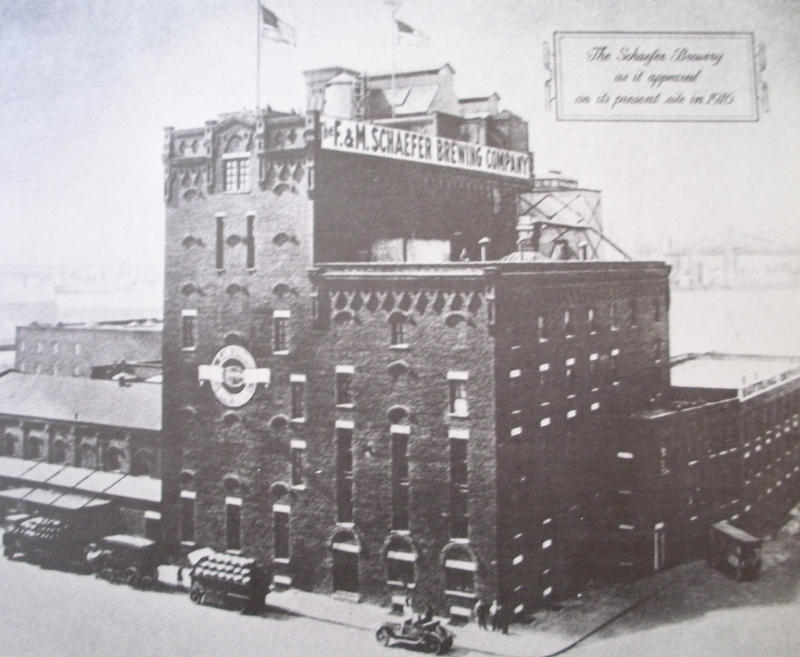 Michel worked at Yuengling until 1889 when he left to found the India Wharf Brewery on Hamilton Avenue in Brooklyn. After seventeen years at India Wharf, Michel opened a new plant on Bond Street in 1907. This plant was to be his crowning achievement. 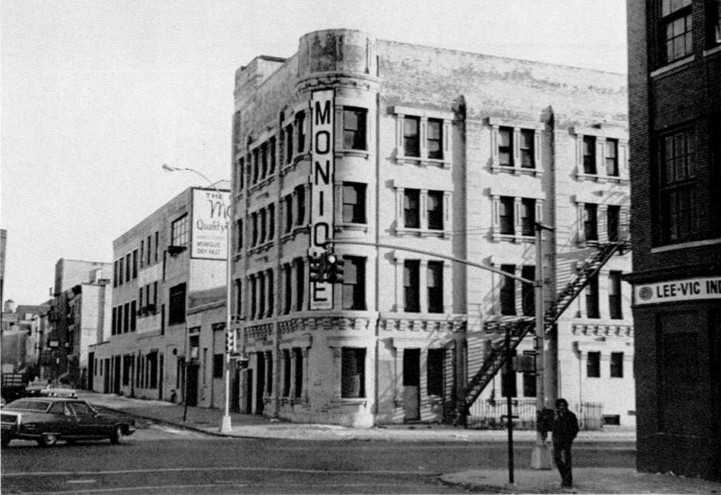 The Michel plant as it was photographed in the 1970s for Breweries of Brooklyn. The new plant was never to achieve its promise. In 1919 the Volstead Act passed, thus making beer illegal to produce. At the beginning of Prohibition, the Michel plant employed 70 people. In the same year Prohibition went into effect, Michel produced “war beer” that contained 2.75 percent alcohol by weight (ABW). Testifying before a senate subcommittee in 1919, Michel stated that workers in his plant could put back about twelve of these war beers during a shift and not be too intoxicated to work. Today, most U.S. states measure alcohol content by volume (ABV). So a 2.75 percent ABW beer has 3.4 percent ABV, which makes it indeed a low-alcohol beer. Drinking one of Michel’s war beers would be about the equivalent of drinking a Yuenling Light (3.5 percent ABV). Putting down half of a case during a shift doesn’t seem all that unreasonable, really. Many brewers made the same case for their beers while fighting the enactment of Prohibition. It didn’t matter. Prohibition caused a great many of these breweries to close down for good. 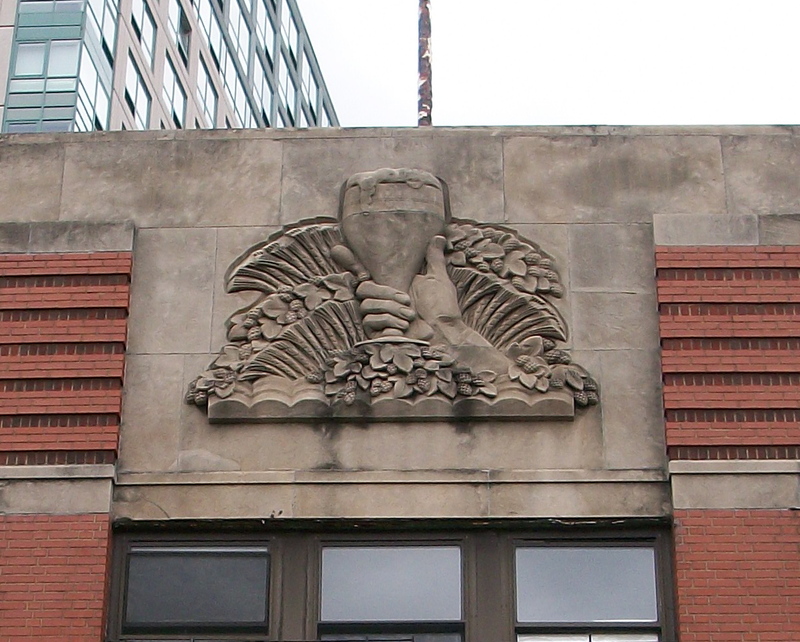 Michel’s plant survived Prohibition by brewing near beer. Leonhard Michel did not. He passed away in 1926, a scant seven years before Prohibition would be repealed. After his death, Leonhard Michel’s brewery was purchased in late 1920s by Samuel Rubel of the Rubel Ice Company. This is the Michel plant pictured in 2010. 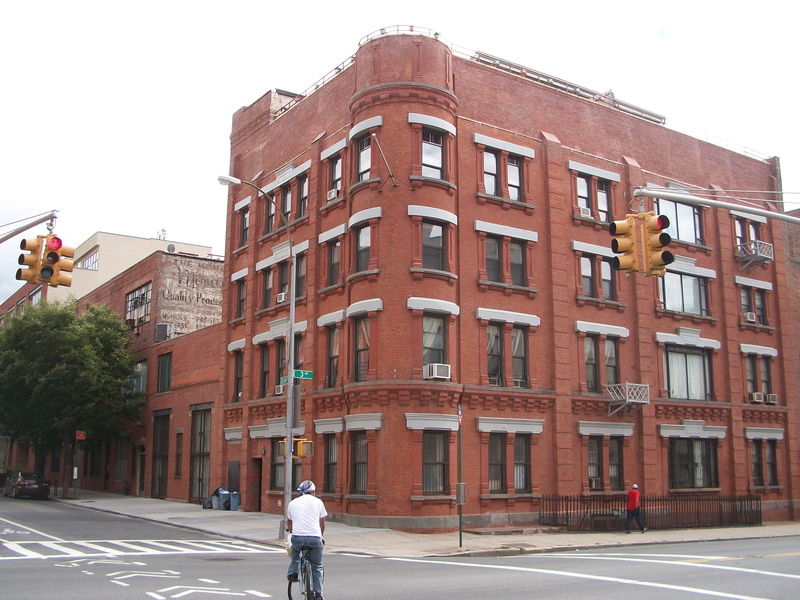 In 1927, Rubel also gained control of the Ebling Brewing Co. located in the Bronx. Seeing a better future with Ebling, Rubel turned his attention fully to this brewery. The Michel plant shut down its operations in 1940. The Ebling Brewing Co., as many New Yorkers might remember, had a lagering cave in the Bronx, not two miles from Yankee Stadium. The caves were rediscovered last year by construction crews working on new apartment developments. Seven man-made caves were found – some with electricity. Ebling – and whatever remnants of Leonhard Michel still existed – closed in the 1940s. 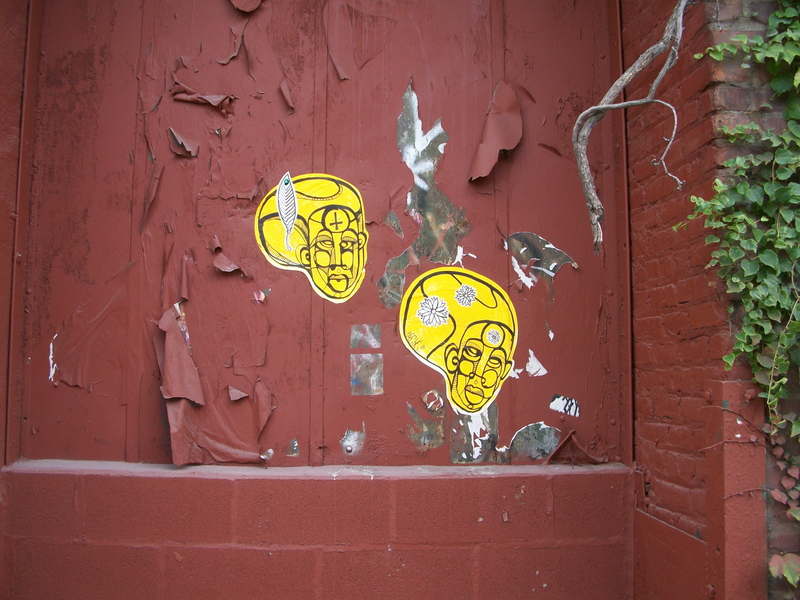 The Bronx plant was torn down sometime after and turned into a parking lot – leaving the empty caves as the only physical reminder of Ebling’s presence in the Bronx. All trace of this lettering has long-since been removed. The Leonhard Michel plant is currently empty.